A small number of third sector agencies specialise in supporting sibling relationships. Offers tailored arrangements for children of all ages, including supervised visits and fun activities on a daily or residential basis (e.g. Siblings Ahoy, a 10 day sailing trip for groups of siblings). Siblings Together also provides resources for the care leavers’ age group of 16-25, whose special circumstances may sometimes otherwise be overlooked due to their age. Based on farmland in Fife, STAR is a small organisation that focuses on providing a safe environment where children can meet with their siblings and engage in fun rural activities such as feeding farmland animals and going on woodland walks. Offers holiday camps and retreats for siblings in care, and have built their model on US practices. If you are aware of any other organisations like these, we would like to hear from you. Research in Practice has published along with Professor Beth Neil of University of East Anglia a set of materials about contact after adoption. 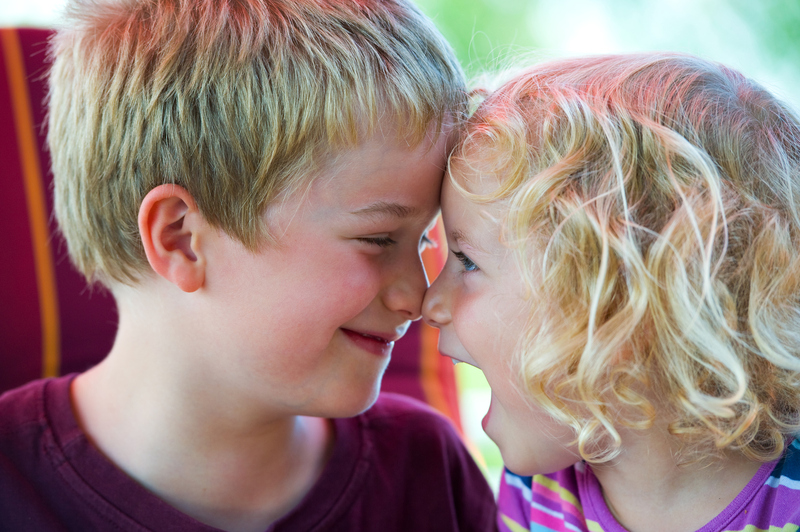 While they are not specific to sibling contact they are a great resource.